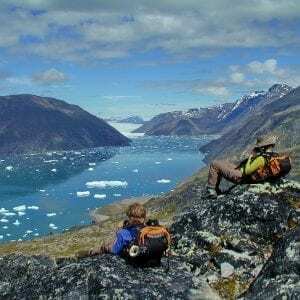 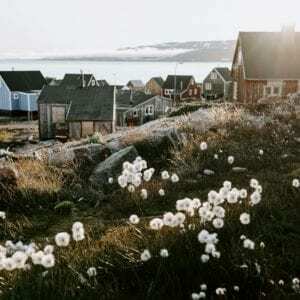 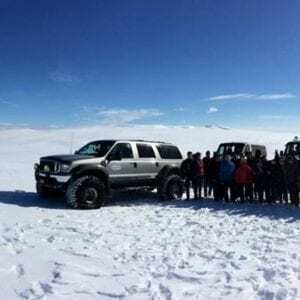 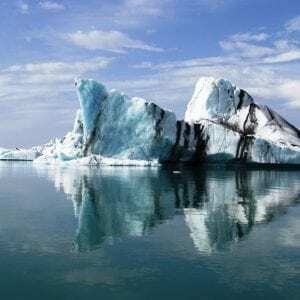 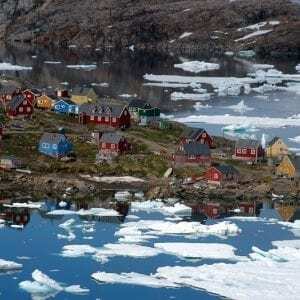 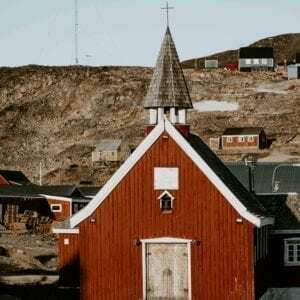 8 Days Tour Winter in Tasiilaq - Greenland	468.000 kr. 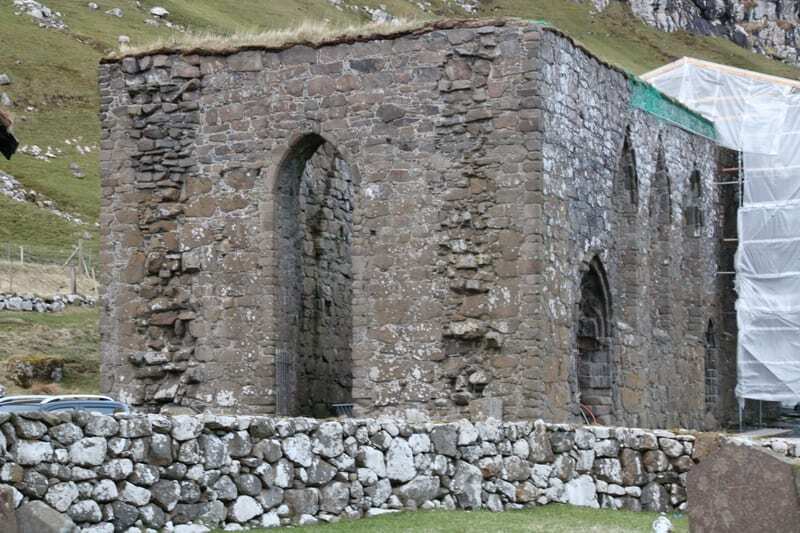 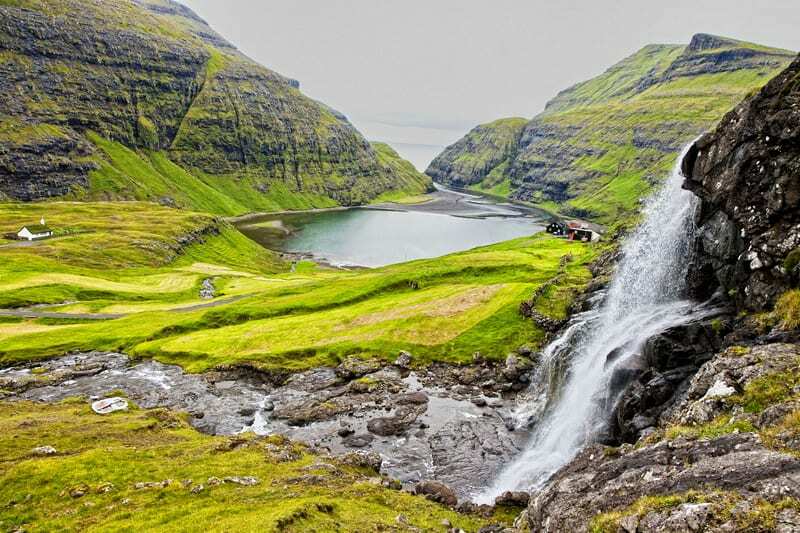 5 Day Tour A Glimpse of the Faroe Islands	185.900 kr. This 4 Day Tour offers the most amazing highlights of the Faroe Islands with accommodation in the heart of the charming Tórshavn the capital city of the Faroe Islands. Be an explorer and explore the most beautiful sights of the Faroes. 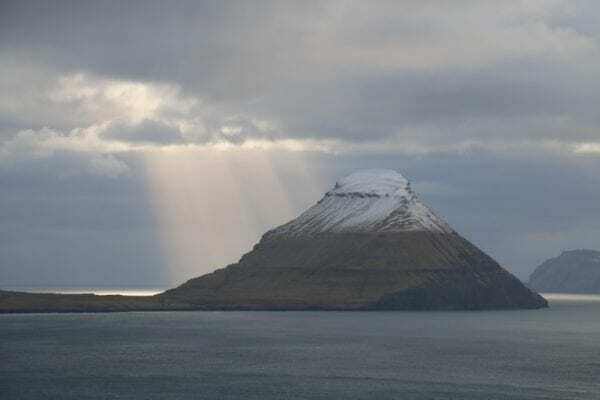 4 Day Tour of the most amazing highlights of the Faroe Islands with accommodation in the heart of the charming Tórshavn the capital city of the Faroe Islands. 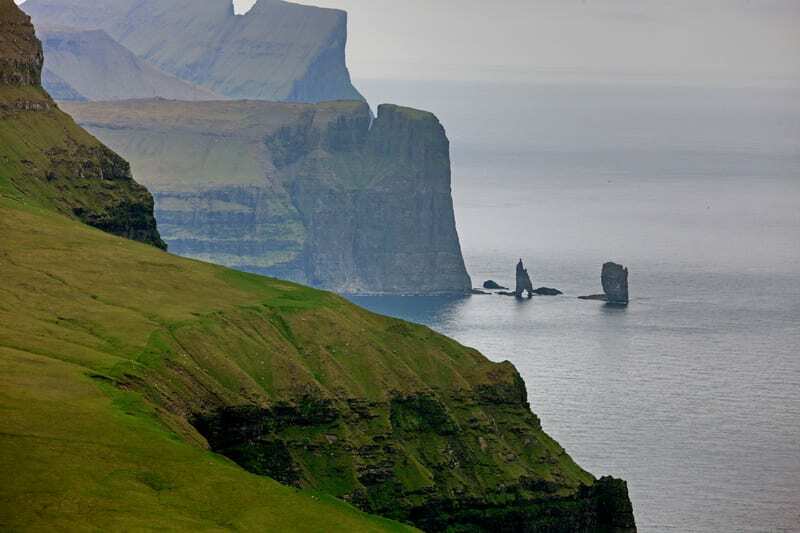 Be an explorer and explore the most beautiful sights of the Faroes. 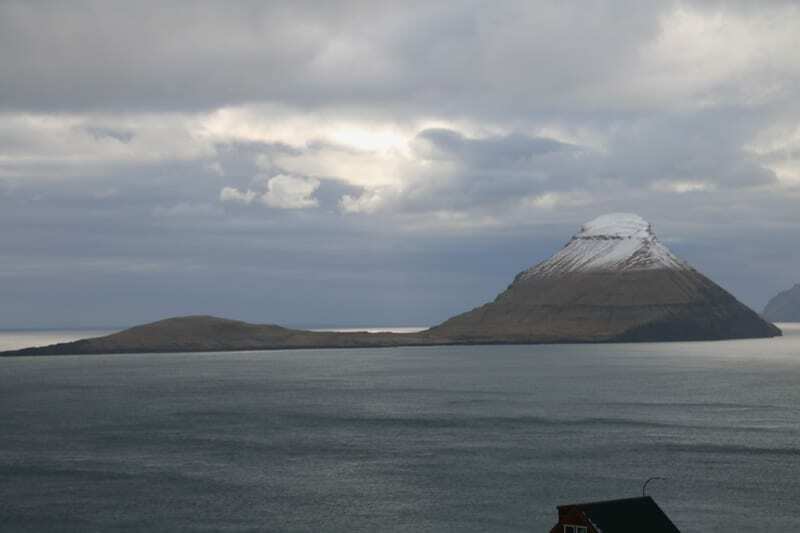 Flight to the Faroe Islands, either from Copenhagen or Reykjavik. 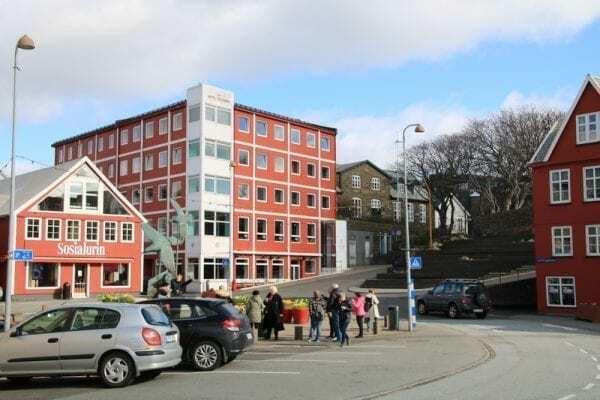 Group transfer from Vágar airport to Tórshavn and a short orientation city sightseeing by coach on the way to the hotel in Tórshavn. Rest of the day free to explore the city of Tórshavn on your own. 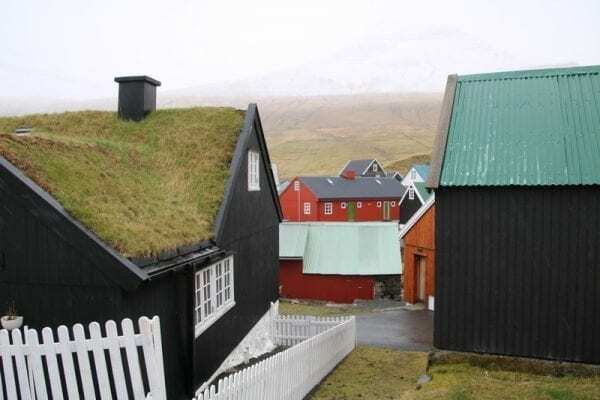 Accommodation all 3 nights is in a hotel in the heart of the city with restaurants, cafés and shops. Within short walking distance there is the old Tinganes, crammed with red coloured wooden turf-roofed houses and the Tórshavn cathedral; on a hill beside the port, there is the historic fortress Skansinn. The town is adorned with numerous outdoor sculptures. The village of Saksun near the northwestern coast of the island Streymøy. 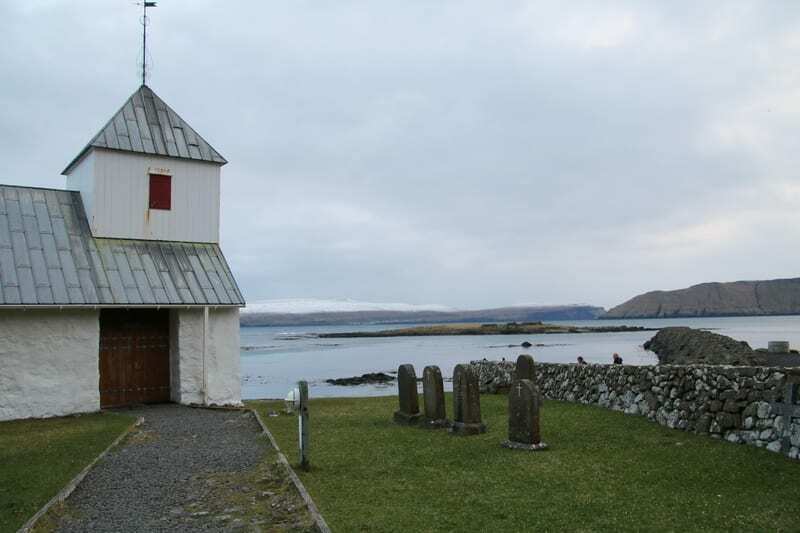 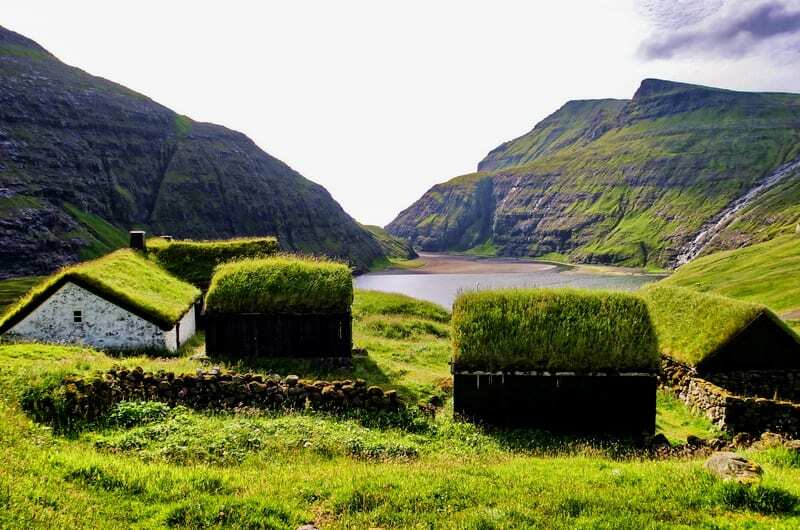 Turf-roofed church of Saksun and the Dúvugarður farm museum are located at the bottom of a former inlet of the sea and surrounded by high mountains, formerly a good natural harbour until a storm blocked it with sand creating a seawater lagoon. 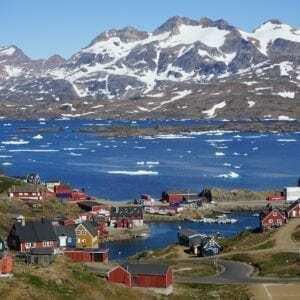 Gjógv is a picturesque and northernmost village on the island of Eysturøy. 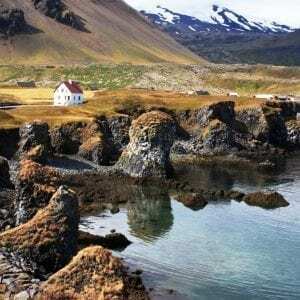 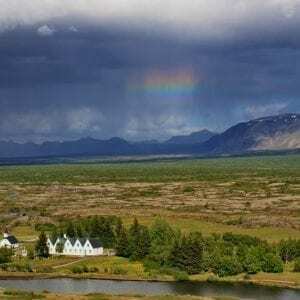 At the edge of this beautiful village with old wooden turf-roofed cottages, there is the gjógv, a 200-metre long sea filled gorge after which the village is named. 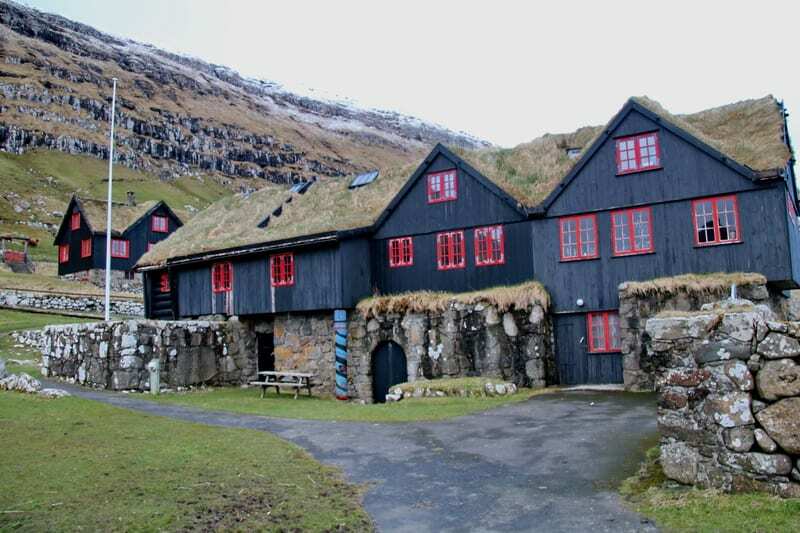 Here we stop for lunch and taste some of the Faroese delicacies. 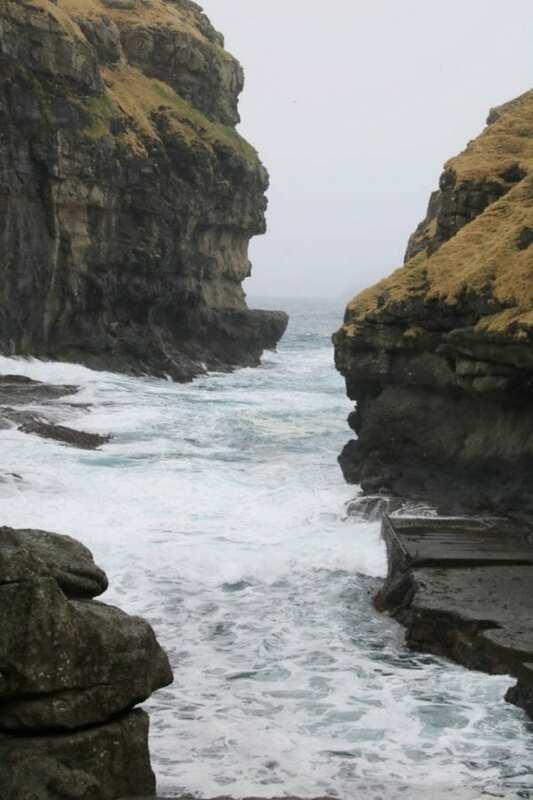 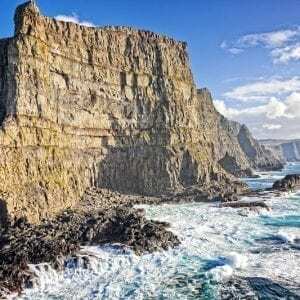 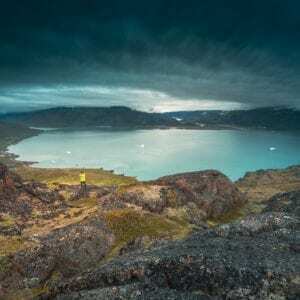 Driving to Eiði, we can observe Risin og Kellingin – the legendary rocks rising 75 metres up from the sea just below the 343-metre high promontory of Eiðiskollur. 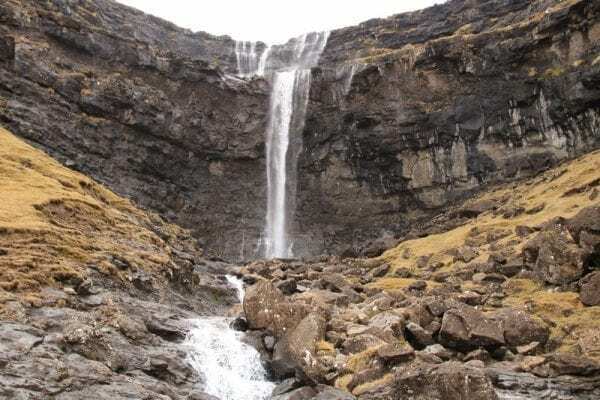 Along this route, we also get a good view of Slættaratindur, with 880 metres elevation it is the highest Faroese mountain. 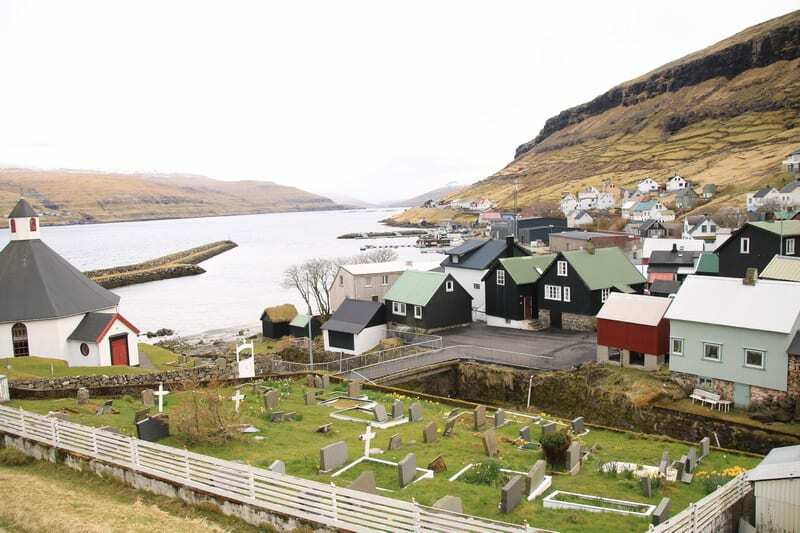 Last but not least: Tjørnuvik – the northernmost village on the island of Streymøy – one of the oldest Faroese villages that can be traced back to the era of the Vikings. 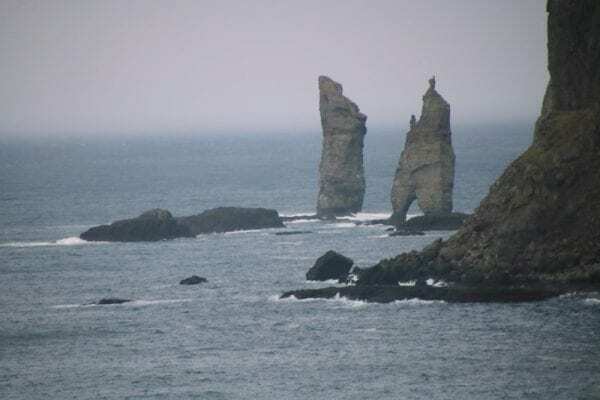 Surrounded by high mountains with a beautiful sand beach the place offers fantastic scenery. 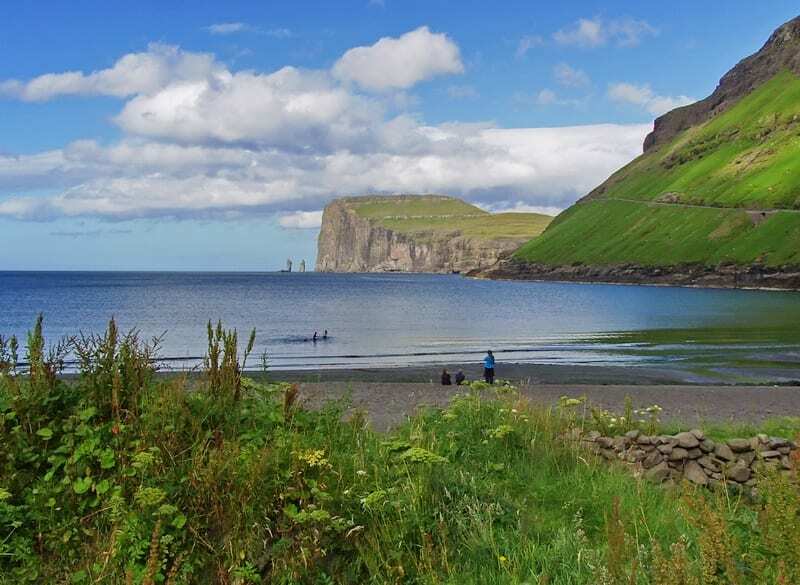 From the beach, you can observe the Giant and the Witch (Risin og Kellingin) on the horizon and enjoy the serene tranquillity of nature. We return to Tórshavn where we stay overnight. 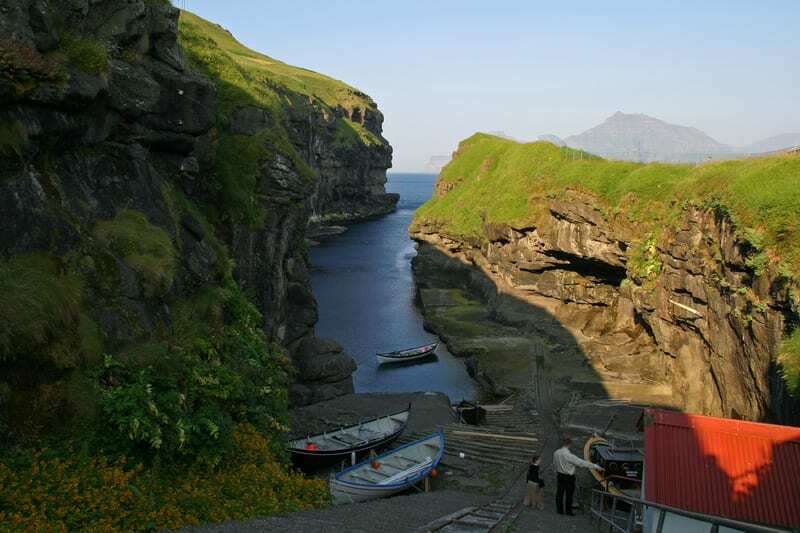 Driving along the panoramic mountain road, we reach the Vestmanna cliffs where we join the 2-hour boat tour to the renowned Bird Cliffs. Sailing through the narrow sounds, deep grottoes and along the high cliffs while observing thousands of the nesting sea birds is a breathtaking experience not to be missed. We return to Tórshavn. 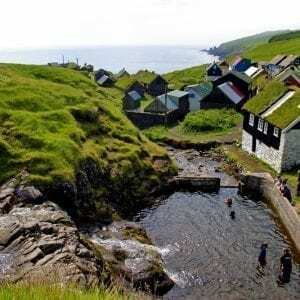 Rest of the day free in the city. 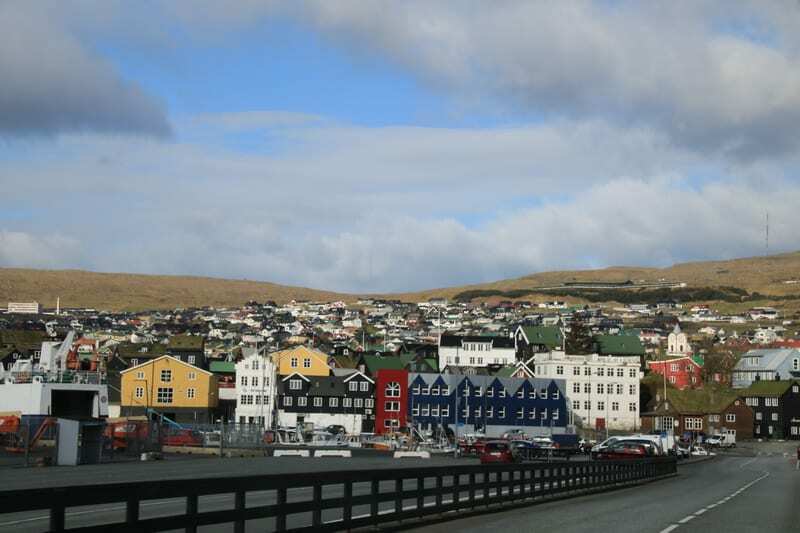 Group transfer from the hotel in Tórshavn to Vágar airport in time for departure by flight to Copenhagen or Reykjavik. 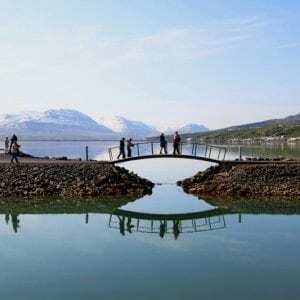 Check-in for your flight departure. 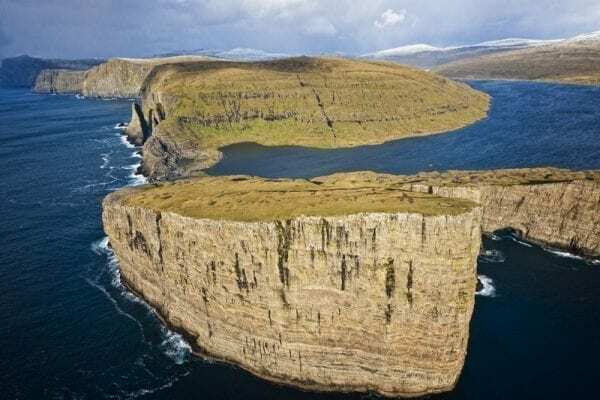 It is possible to use any combination of the flight to/from the Faroe Islands with Atlantic Airways. 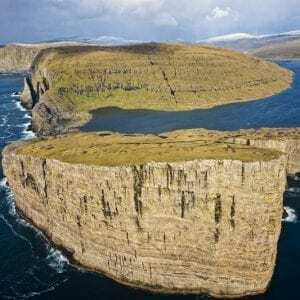 Flights from other Atlantic Airways destinations to the Faroe Islands (e.g. 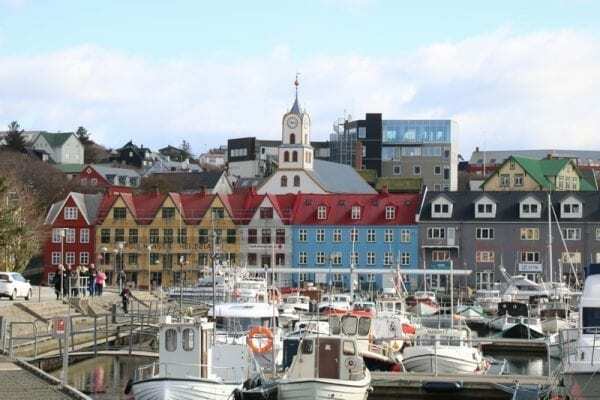 Bergen, Edinburgh) are also possible – upon request.